Motorcyclists are some of the most caring and generous people of all. 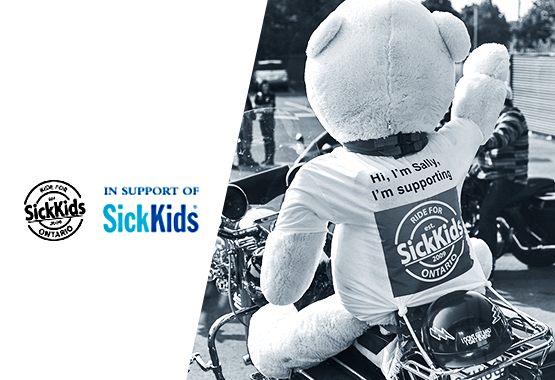 Bikers everywhere are passionate about giving back to their communities and providing support to those who need it the most. In fact, some of the world's most effective and dedicated charities were founded and are run by motorcyclists with a mission of helping others. 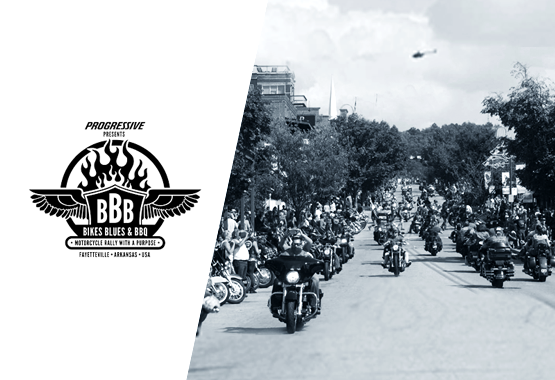 We at American Legend Rider are proud to announce our own charitable giving program. We have been privileged to receive a wealth of support and encouragement from the motorcycling community. With your help, we will be providing support to some of the world's worthiest charitable organizations. Miracle Ride. 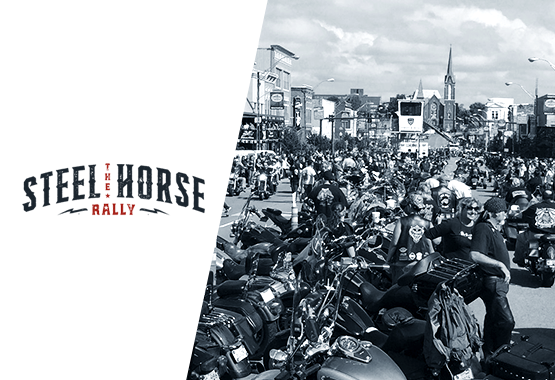 Dedicated to supporting the Riley Hospital for Children in Indianapolis, Miracle Ride has been a true success story for decades. 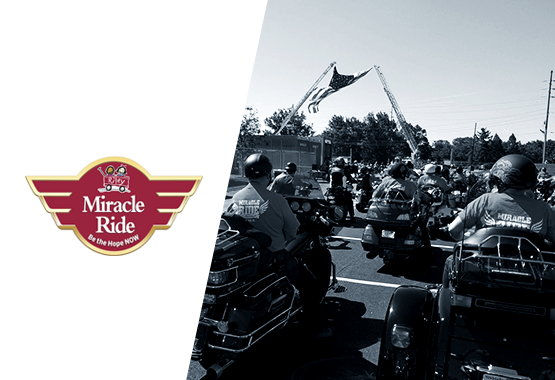 In 1994, the first Miracle Ride raised over $20,000, with recent events upping that total tenfold and more. Veterans Charity Ride. Too many veterans return from service grappling with challenges like post-traumatic stress, traumatic brain injuries, anxiety, and reintegration. Veterans Charity Ride uses motorcycle therapy and other tools to help veterans make the most of life. American Legion Riders. 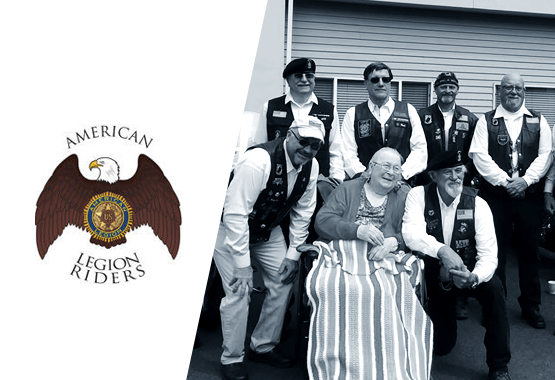 All over the United States and in three other countries, American Legions members have formed Riders chapters that focus on fundraising for worthy charities. 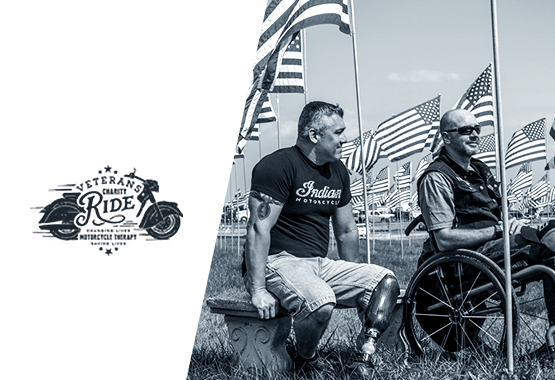 More than 110,000 active American Legion Riders now generate support for local children's hospitals, schools, veteran homes, and scholarships. With there being many other groups that are just as deserving of support, we are truly proud to announce our charitable giving program. 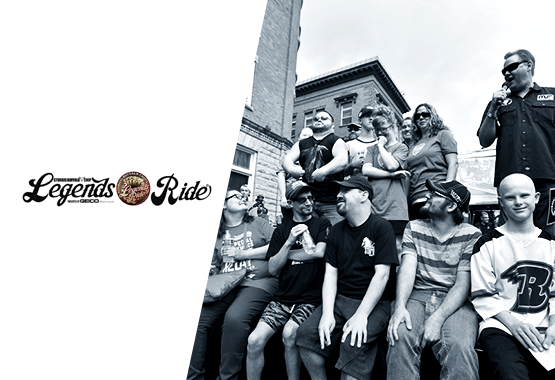 We see giving back to the community as a natural outgrowth of what we do here at American Legend Rider. Know of an especially impressive charity in your area that deserves more attention? 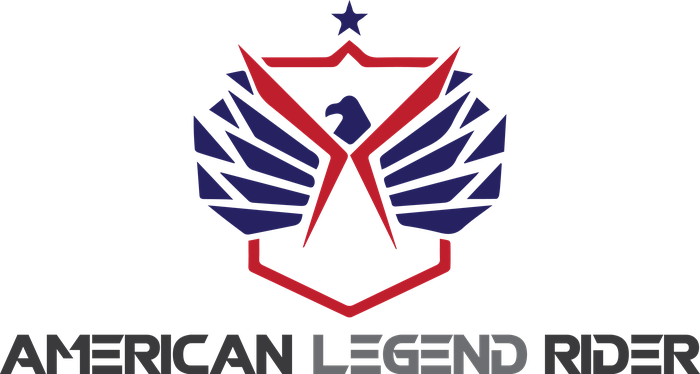 Feel free to send us an email at support@americanlegendrider.com. 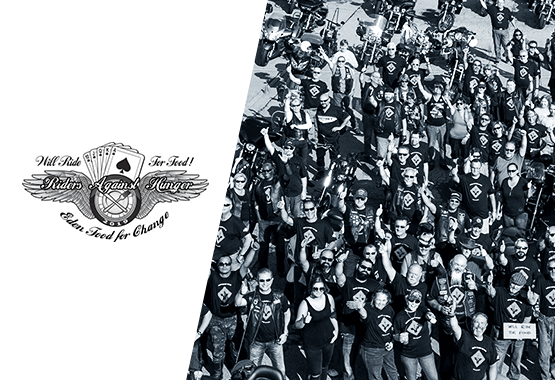 We're honored by the support we've received from the motorcycling community and proud to be able to give back.